All company names, game names, artwork, publications and other products are copyrighted, trademarked and/or registered as applicable by their rightful owners. 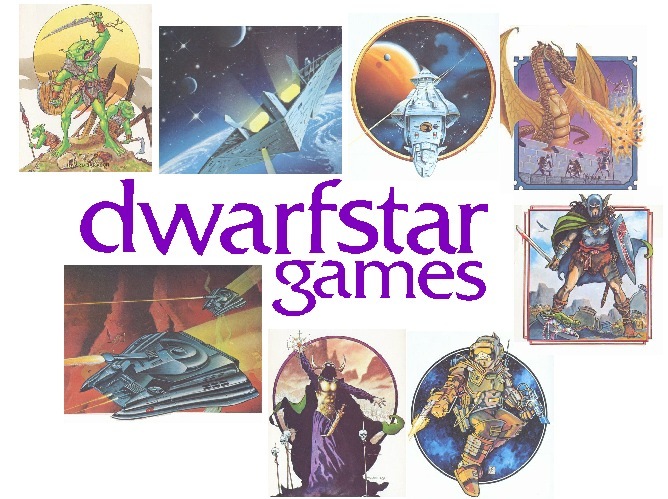 All other contents of The Dwarfstar Games site copyright © 2004 by Joseph Scoleri III. HELP - I DO NOT SEE ANY IMAGES DISPLAYED!